Summer will be attending both days of this year's Garden State Comic Fest (GSCF) and will be signing autographs and taking pictures as well as selfies with her fans. The show will take place at the Showboat Hotel and Convention Center April 7-8, 2018 in Atlantic City, NJ. 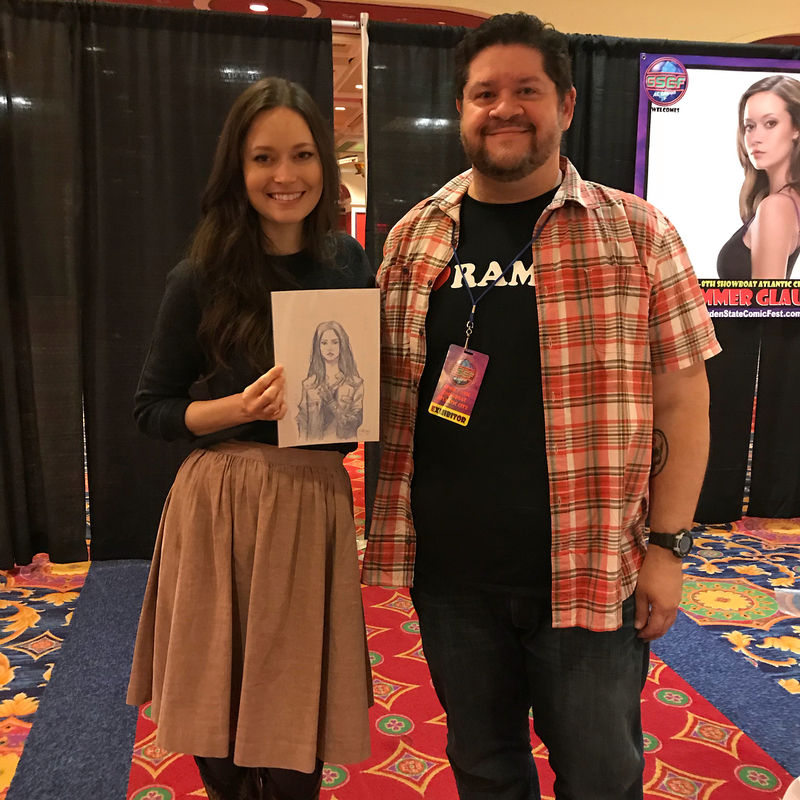 Follow the link to our news for more information about Summer's appearance at Garden State Comic Fest 2018. It sure looks like Summer is holding a drawing of Cameron. 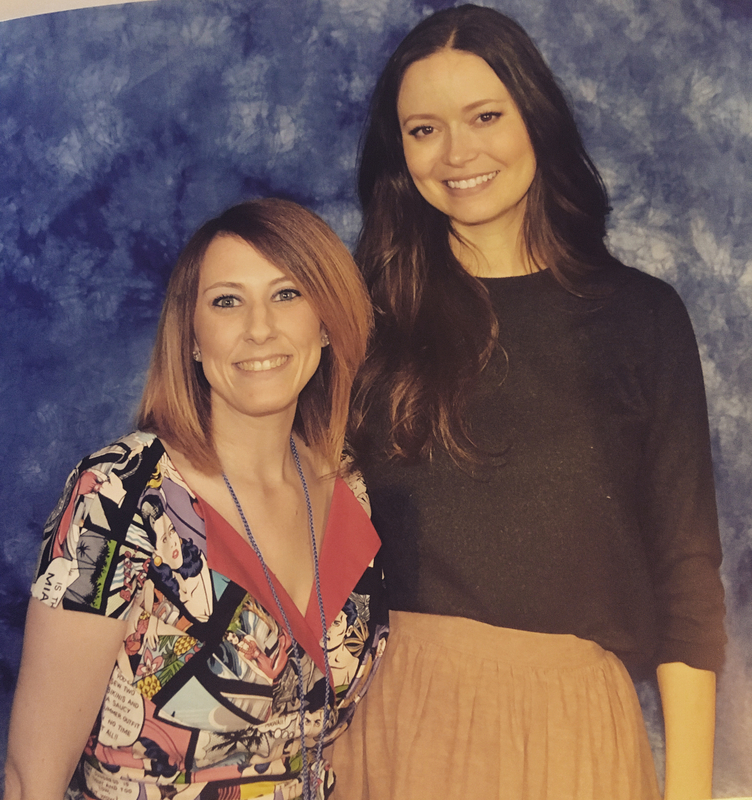 Got to meet the gorgeous Summer Glau and the amazing Eric Roberts yesterday!!! Can't wait for Day 2 today!